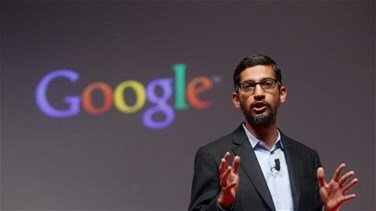 Google has "no plans" to relaunch a search engine in China though it is continuing to study the idea, Chief Executive Sundar Pichai told a US congressional panel on Tuesday amid increased scrutiny of big tech firms. But he added that internally Google has "developed and looked at what search could look like. We’ve had the project underway for a while. At one point, we’ve had over 100 people working on it is my understanding."